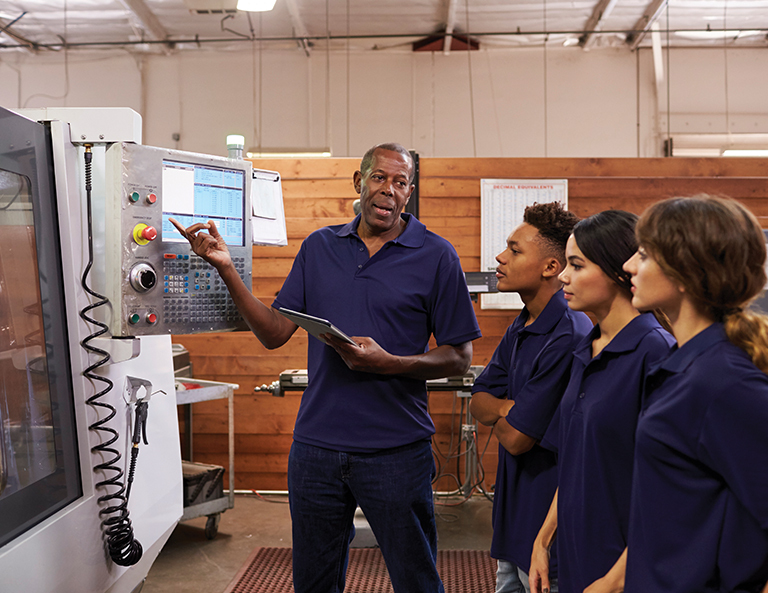 Graduation Alliance’s Workforce Experience Programs help students get to know the ins-and-outs of a variety of skilled jobs, and gives employers an opportunity to get an early look at potential employees. From partnerships that give youth in communities across the nation vital training in front- and back-store pharmacy work, to programs intended to help students get experience using the tools of the skilled trades, Graduation Alliance has tailored programs to regional and industry needs across the nation. Interested in being a partner and providing work experience opportunities to our students?